The Writers Guild of America unveiled its picks for the 101 best-written TV series ever. 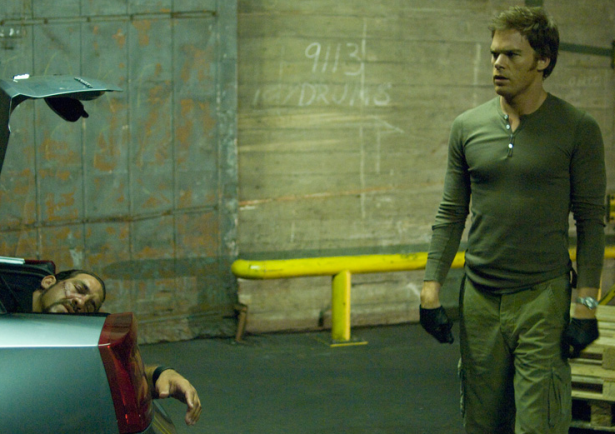 View the whole list with the 101 shows after the jump, find out in which number Dexter is, and discuss in the comment section. Do you agree with these selections? Sound off!